Strong economic rise in APAC region comes with benefit and challenges for the healthcare industry. In spite of rising hospitals, patients in rural as well as urban areas are still facing accessibility and affordability issues. Innovation in technology is resolving the challenges with digital enablement, for instance, GE Healthcare’s Sustainable Healthcare Solutions (SHS) are developing clinically and economically relevant technologies, providing skills training for medical personnel and financing solutions of funding for industry players. Similarly, Siemens Healthineers is utilizing artificial intelligence to interpret radiology images (X-ray, MRI and CT scans). Inequity in Phillippines affects the healthcare sector, enabling Hospital Management Asia to enable solutions specific to digitization and information communication improvements in business, telemedicine and healthcare developments. Philippines make up about 45% out-of-pocket medical expenditure. Prescription drug however continue to dominate the market. Laws such as the Cheaper Medicines Act of 2008 and the Universal Healthcare Act of 2013 driving the growth potential of generic drug market, 5 out of 10 Filipinos use generic drugs. Dairy Farm International, a Hong Kong-based company, has entered the Philippine pharma market through its 49% stake in Rose Pharmacy. In order to cost reduction of pharmaceuticals, Japanese government is introducing policies to expand the use of generic drugs. E-commerce regulations are becoming a dire need in countries like India owing to f 259.14 million Internet and broadband subscribers. New Long-term Care Services Act passed in Taiwan that will regulate the provision of care professionals for physically challenged or mentally impaired, living alone and unable to care for themselves. Total global healthcare expenditure valued USD 540 billion in 2016, which is projected to grow at a CAGR of 10% in developing economies. Healthcare expenditure for APAC nations valued USD 230 billion in 2016. Among all the APAC nations China accounts for second largest health expenditure revenue i.e. USD 85 billion in 2016 after Japan. Hospitals continue to be largest share holder of APAC healthcare market. Total healthcare expenditure of Indonesia valued USD 27 billion and is expected to grow at the CAGR of 7.5% which tends to reach USD 40 billion by 2024. Singapore is the world’s fourth best healthcare infrastructure with less than 5% of GDP spending on healthcare and providing multiple layers of care to each resident. Medical Tourism rising affluence, outpatient surgery lucrative business with less investment and more profit, increasing specialty hospitals, spiking in private medical insurance coverage and upgrading IT and healthcare operations tends to drive the APAC healthcare market. Pharmacies undergoing transformation with e-commerce, investments by major players, telecoms launch home health platforms, stronger regulations in favor of consumers and increasing mergers and acquisition in healthcare are the factors responsible for growing healthcare industry in APAC region. Rise of chronic or non-communicable (NCD’s) diseases tend to put the strain on stretched healthcare system of APAC region. According to World Economic Forum, by the year 2030 cardiovascular disease (CVD), chronic respiratory disease, cancer, diabetes and mental ill-health will cost the global economy USD 47 trillion. 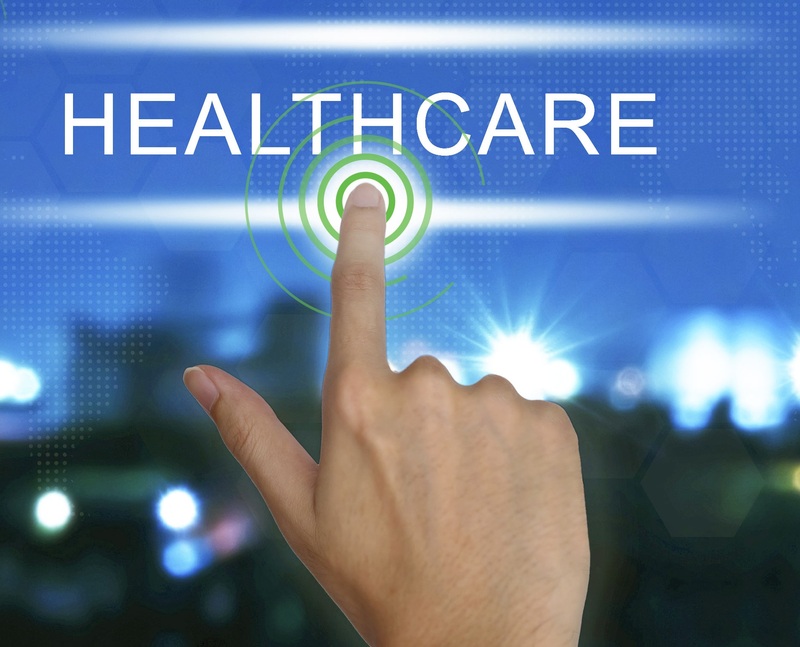 In addition to that, limited financial resources, various consumer segments that create complexities, underdeveloped medical infrastructure, inconsistent reimbursement regimes and intense competition from major players in adjacent industries (high tech and consumer electronics) as well as from regional start ups hamper the APAC healthcare market.